0 minute from the beach! Perfect choice for sea bathing and strolls along the coast during the summer season. Short walk to Enoshima Aquarium as well. 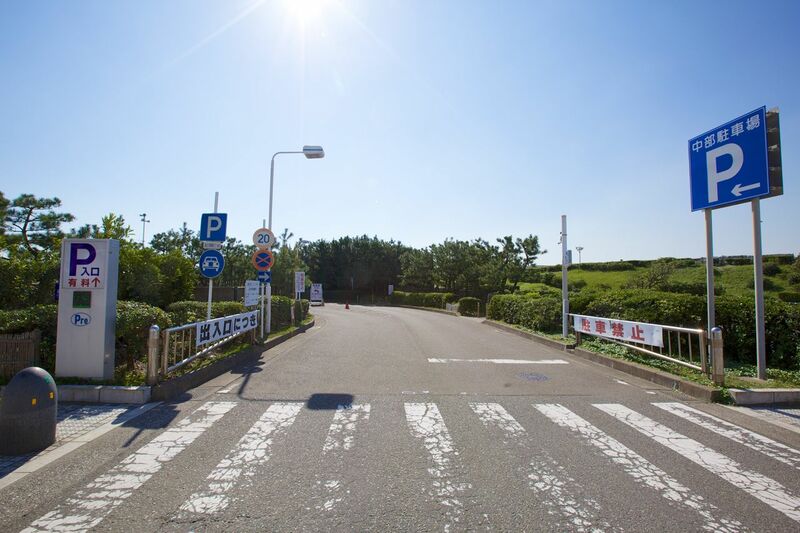 ・No more entry into the parking lot will be accepted when the remaining time of the business hours becomes less than one hour.